If you are a property owner, you will concur that moving your bins to curb is one of the less pleasant home maintenance chores. Most likely, your bin is already smelly by the time you get around to taking it out and this exacerbates the situation. At Next Level Strata, we appreciate how taxing this task is and we provide reliable bin to curb service. Our services are designed to suit all property owners, more so the seniors and disabled. We are always on time and we ensure the council truck never leaves your bin behind. Our team is made up of highly experienced workers who are dedicated to keeping every neighborhood clean. We have the most reliable bin removal services and our commitment to 100% satisfaction sets us apart from any other service in the area. We have served the city for decades and our strong connection with the local community makes us your best choice. 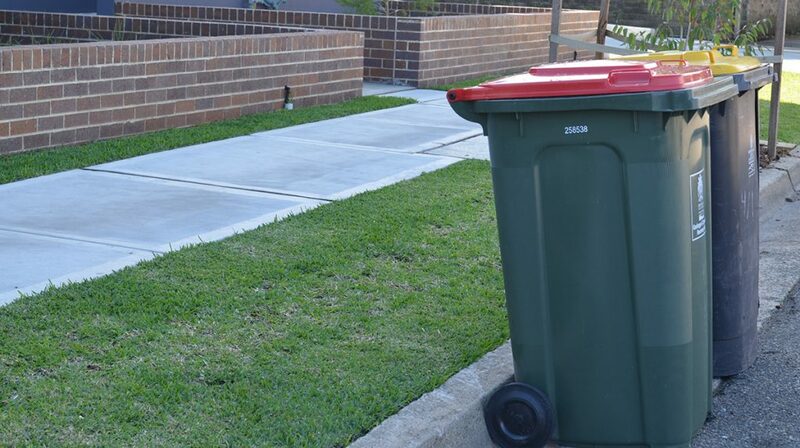 If you require assistance getting bins to the curb, we are your full service providers offering the most efficient bin placement services. Our range of services extends beyond bins to curb services. We also clean your wheelie bins in an environmentally friendly way to keep your property in pristine condition. Our goal at Next Level Strata is to handle all aspects of garbage removal and if you have any junk lying around, we guarantee to get it out of the way. We have the resources and personnel to service homes, offices and apartments. For all bin removal services, we promise to provide a customized solution every time you call us. We are easily accessible and one call is all you need to solve your bin to curb issues. For our team, log steep driveways and stairs are no big deal because we are dedicated to 100% customer satisfaction. If you tend to always forget to get the bin out, it is time to give us a call. We are dedicated to providing proficient service for all clients and this has made us the most trusted name in the business. Whether you are looking for bin to curb services, rubbish removal or bin cleaning, give us a call today. We have invested heavily in the best workers and our services are offered in the most punctual manner. Next Level Strata is fully insured and our workers carry workers’ compensation. We are guided by a passion for the environment and we would like you to call us for a free quote.